To be or not to be … tilting at the windmills of death within a day of each other. Don Quixote author Miguel de Cervantes (1547-1616) and playwright/poet William Shakespeare (1564-1616) died on April 22 and April 23, respectively, with Cervantes being buried on April 23. But Shakespeare actually passed away ten days later. How could that be? By 1616, Spain had adopted the Gregorian calendar, while England was still using the Julian calendar. So if England had also gone Gregorian at the time, Shakespeare would have died on May 3. Either way, the almost-simultaneous passing of those two writers was nearly as coincidental as U.S. founding fathers John Adams and Thomas Jefferson both dying on July 4, 1826—the fiftieth anniversary of America’s first Independence Day. And don’t forget to select NapaShakes as your designated charity on Amazon Smile! *Dave Astor blogs at DaveAstorOnLiterature.com, is the author of the memoir Comic (and Column) Confessional, serves as a National Society of Newspaper Columnists board member, and writes the weekly “Montclairvoyant” topical-humor column for Baristanet.com after having done that award-winning feature for The Montclair (N.J.) Times from 2003 to early 2017. The Montclair resident is also a former magazine writer/editor, a former newspaper reporter, a former freelance cartoonist, and a graduate of Rutgers and Northwestern universities. 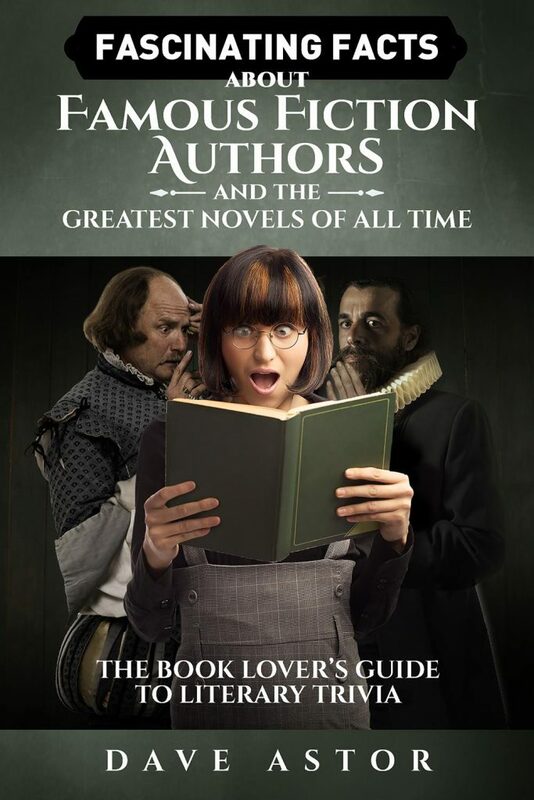 Authors, Cervantes, Gregorian, Literature, Novels, Playwright, Shakespeare. Bookmark. Thank you very much for posting this, NapaShakes!